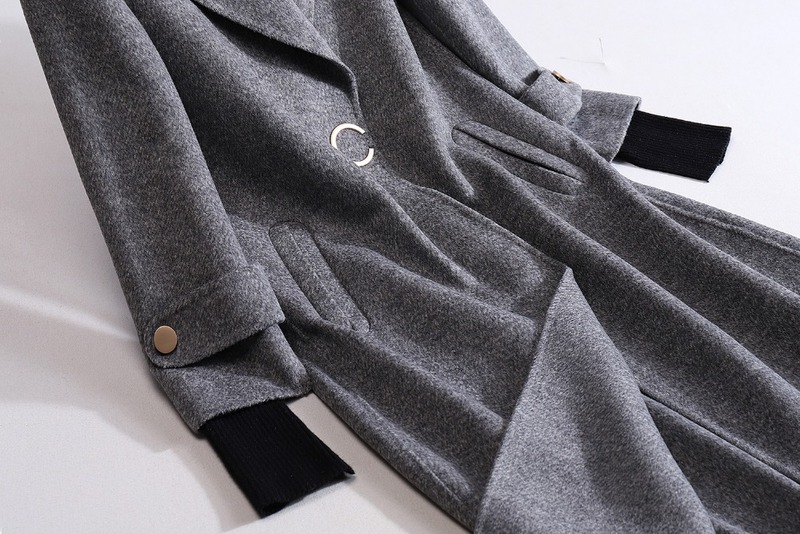 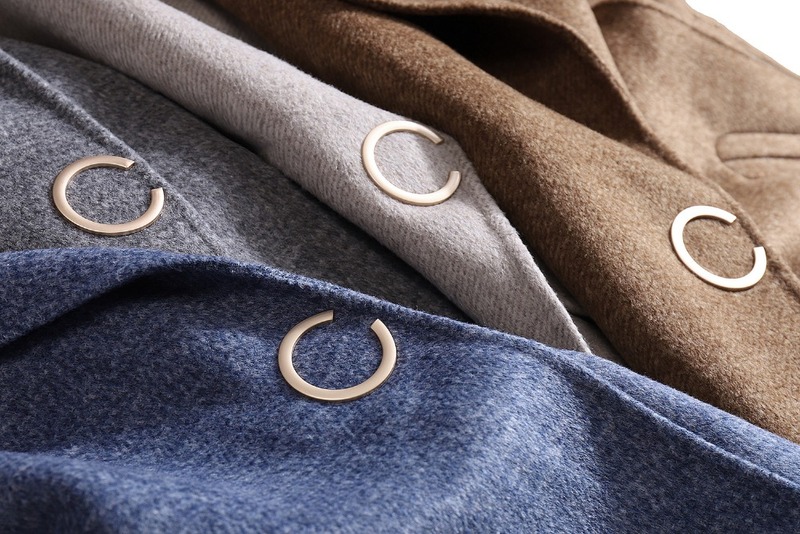 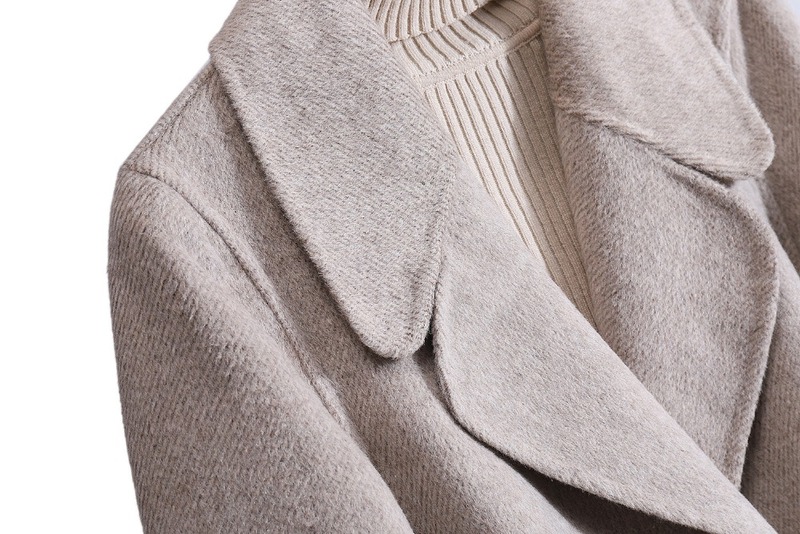 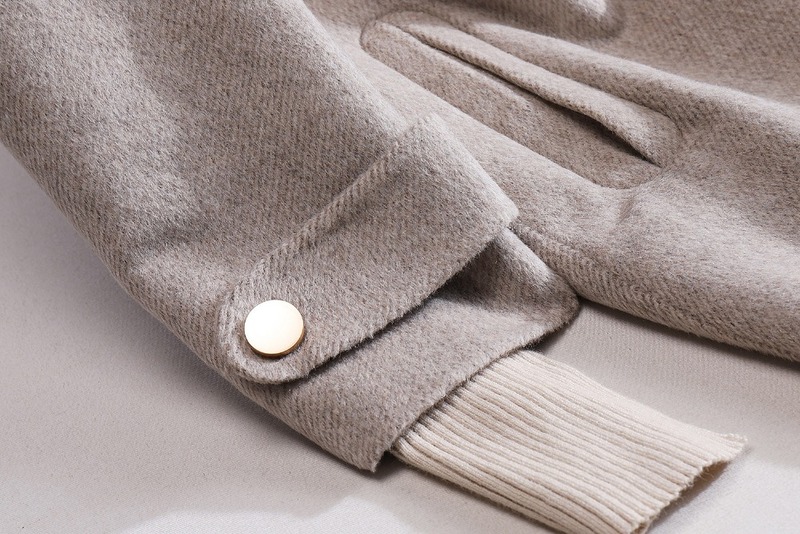 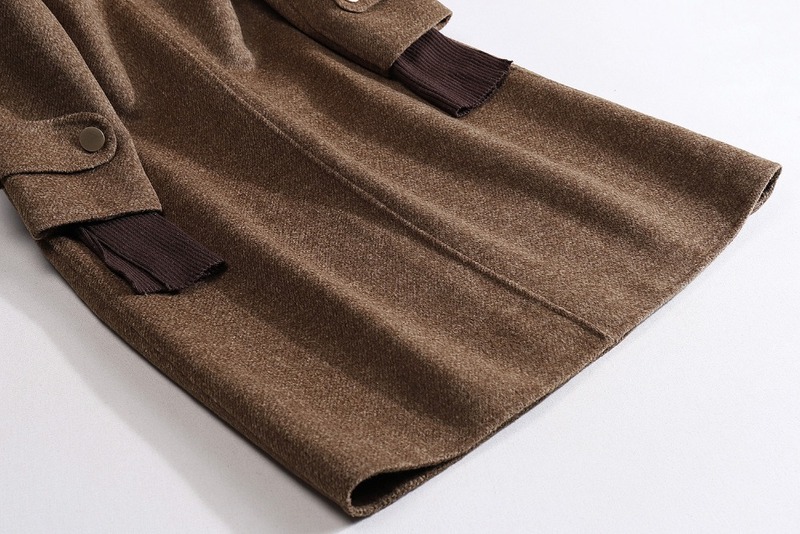 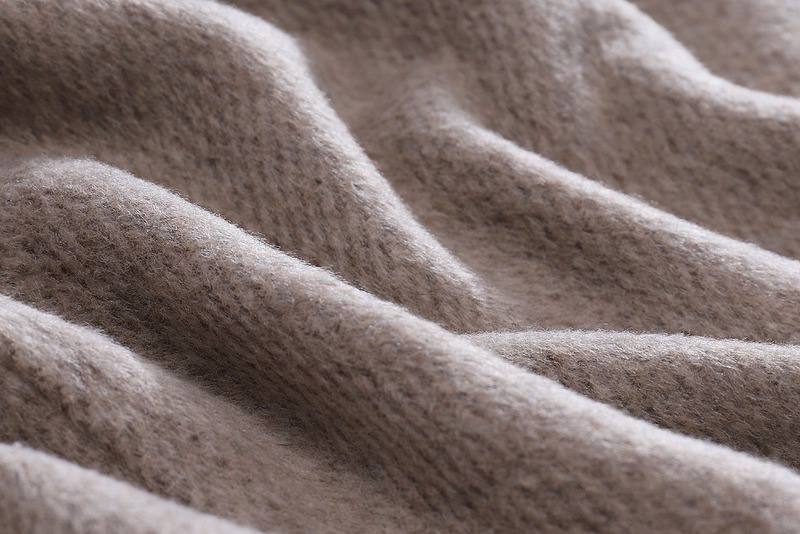 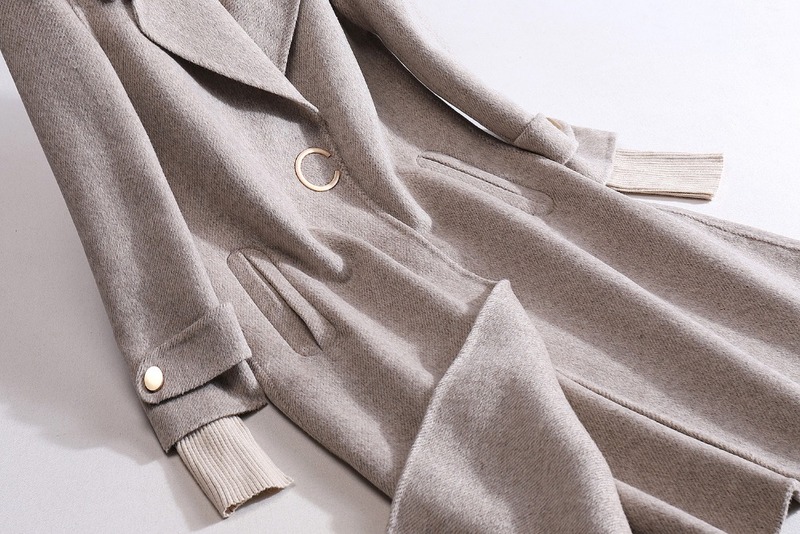 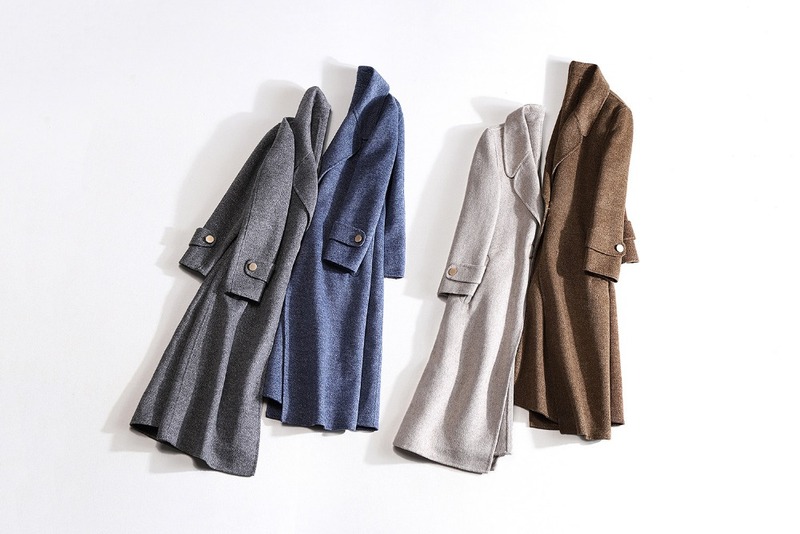 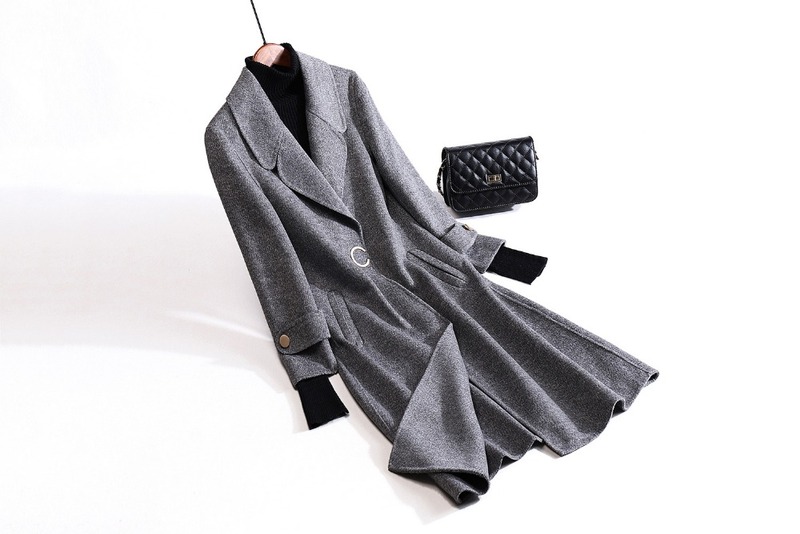 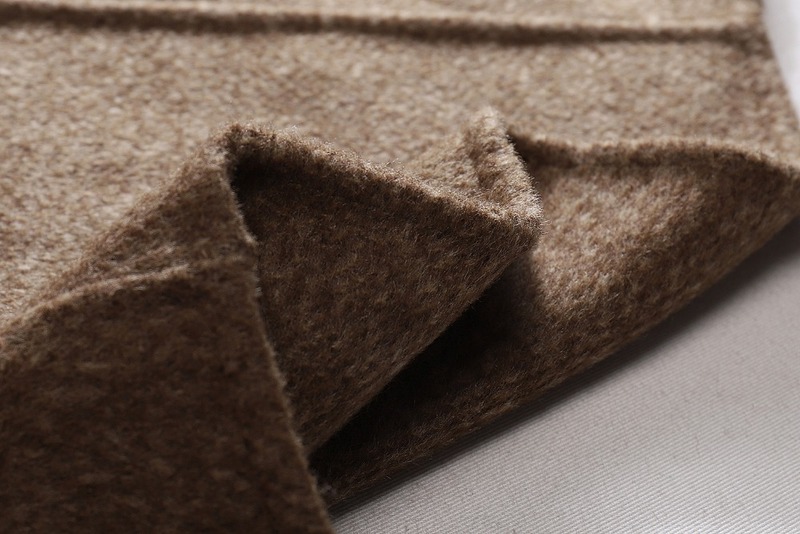 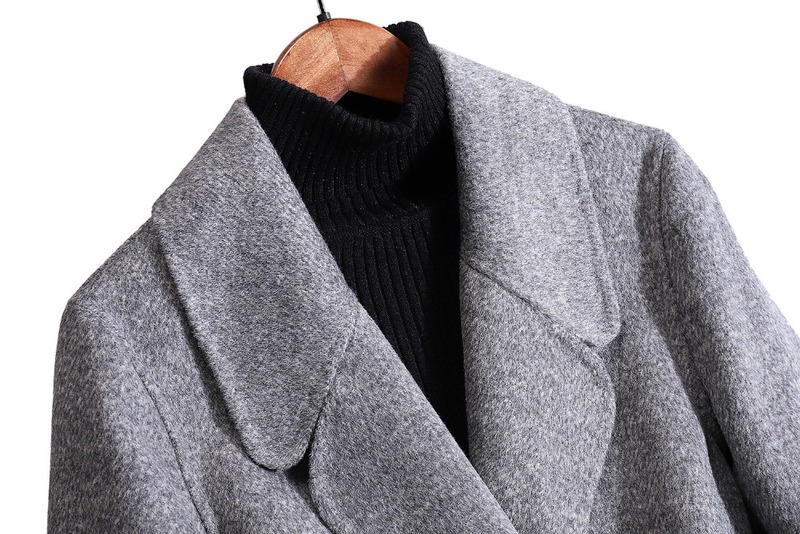 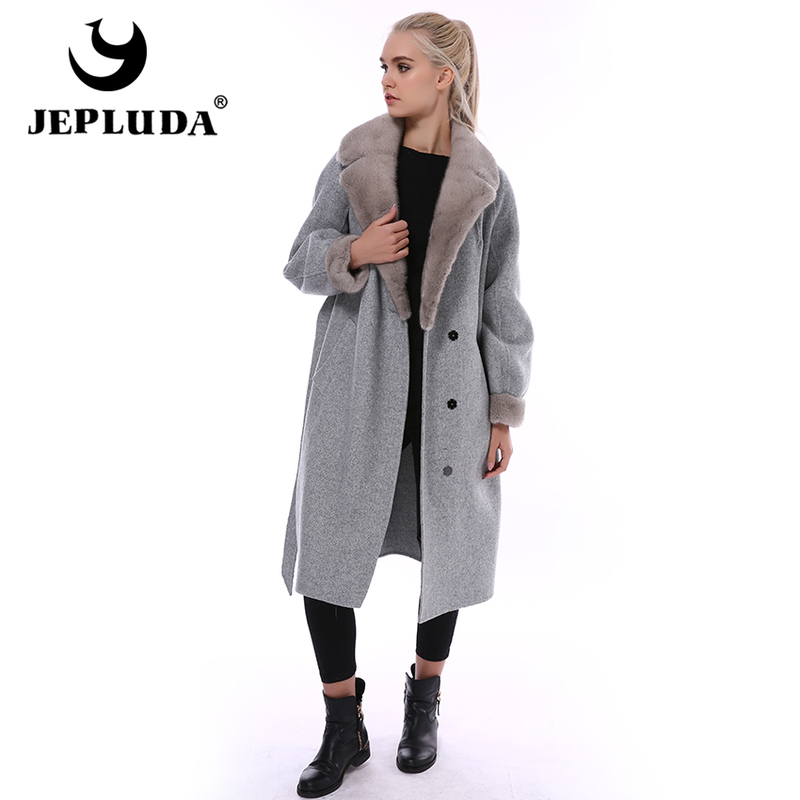 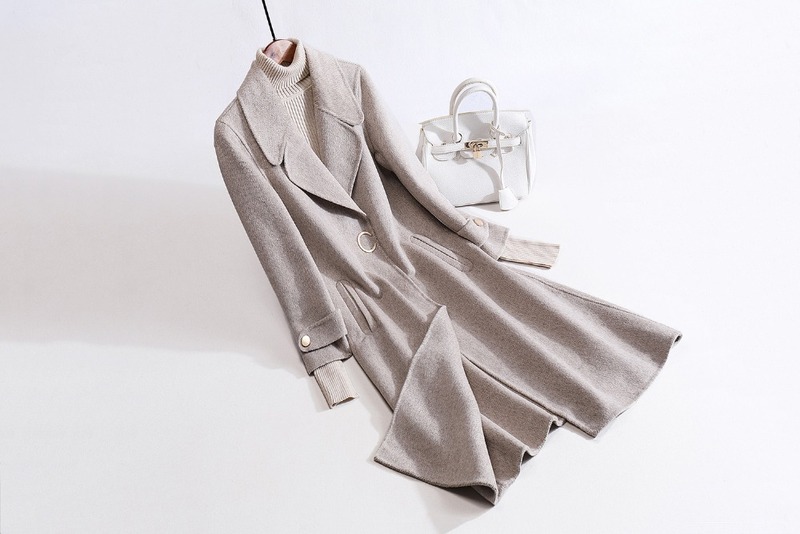 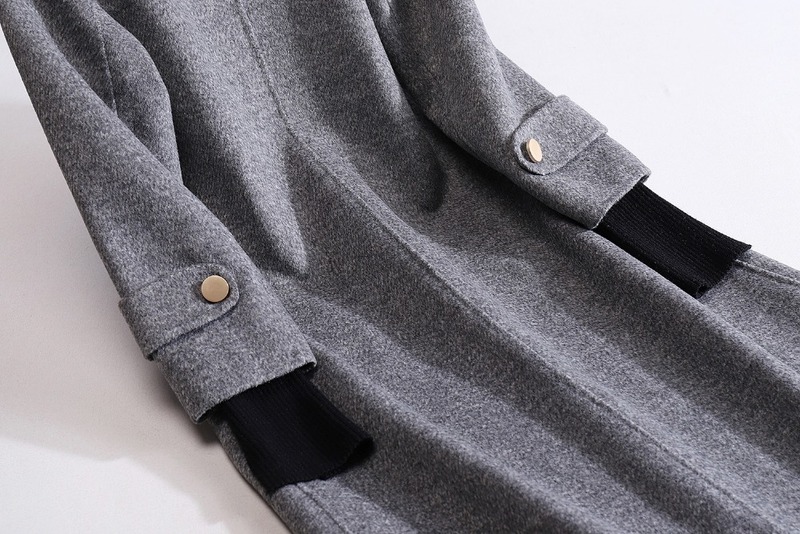 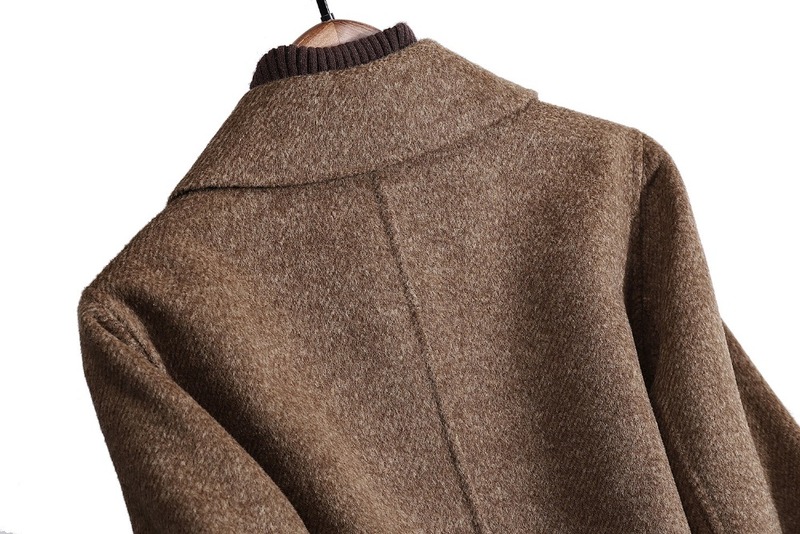 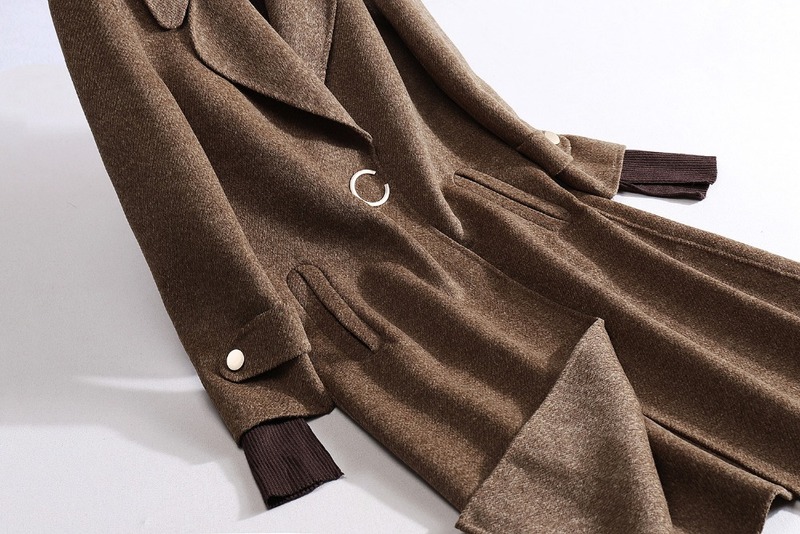 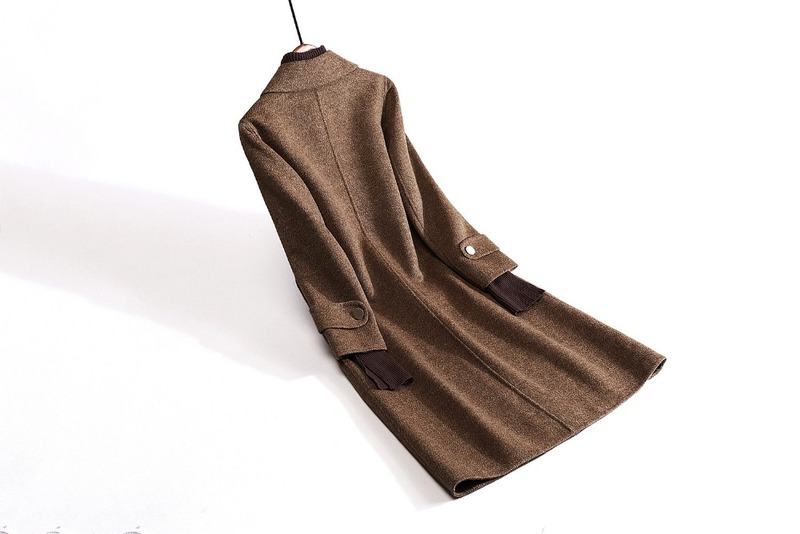 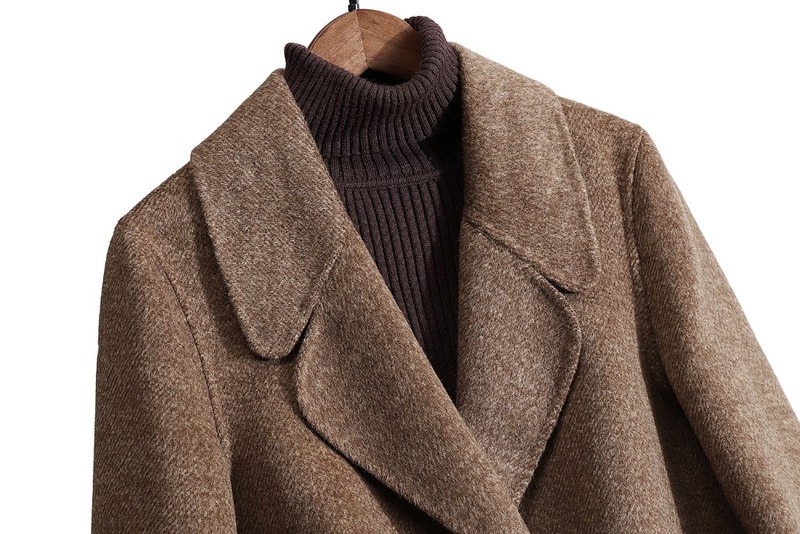 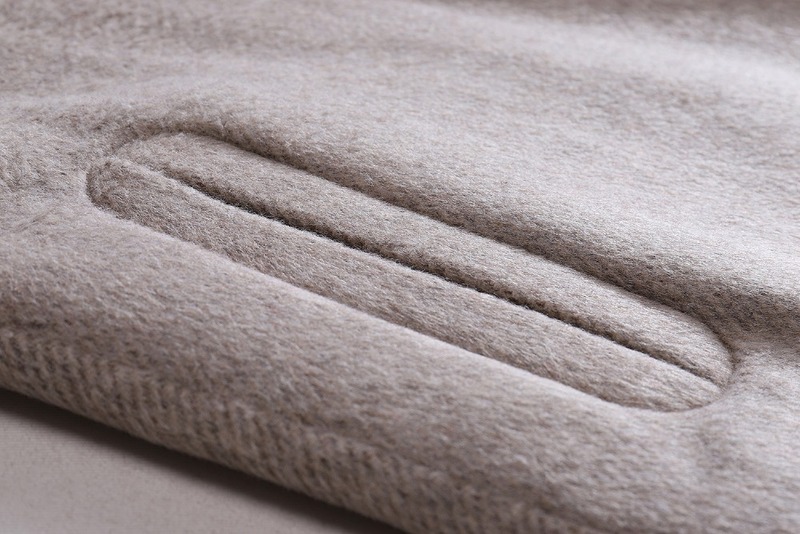 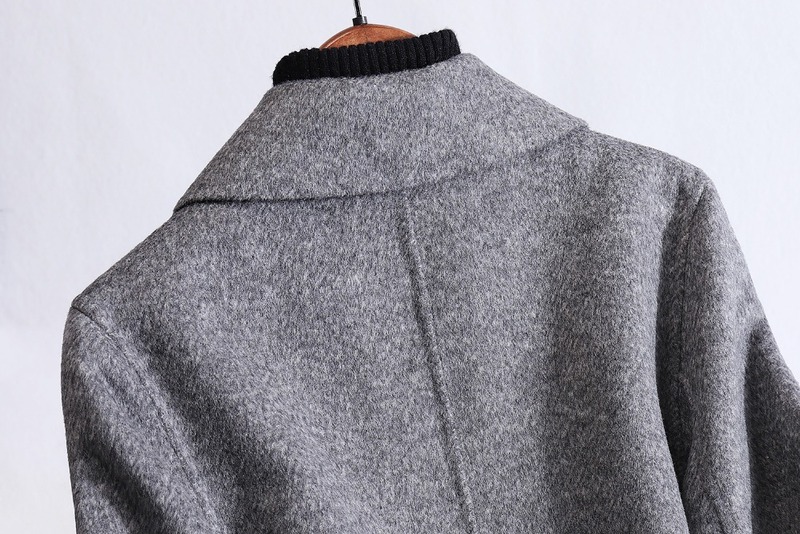 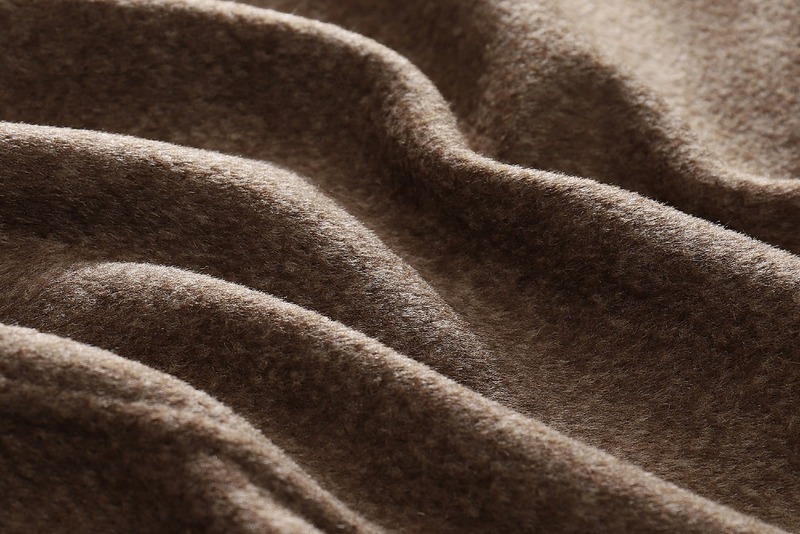 This coat is made of 100% pure wool and is very soft and warm. 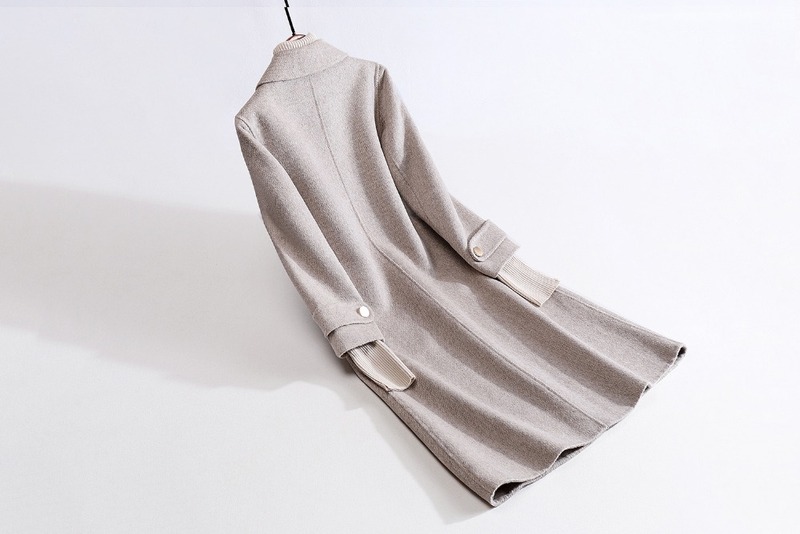 Pure manual sewing, each needle length is only 3 mm, a worker can only sew one piece a day, tailoring and workmanship is very sophisticated. 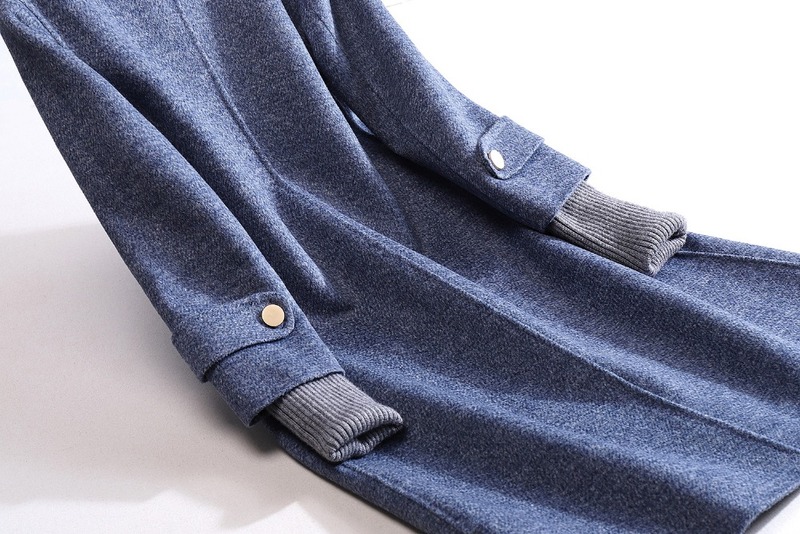 Please professional dry cleaning, can not be washed!!! 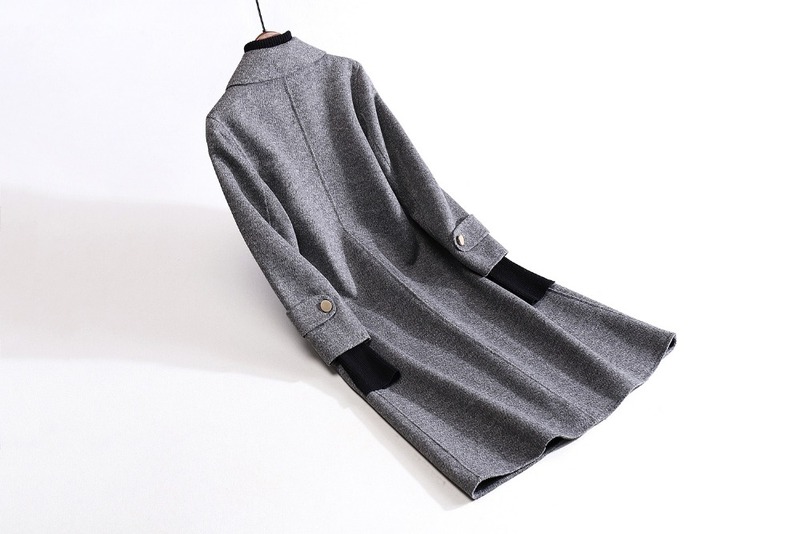 Please choose the size according to the chest and shoulders.Form is for recommendation only.